Embroidery is a process where thread is stitched into your custom apparel garment. Some of the more popular items that embroidery is used for are: polo shirts, jackets, hats, and corporate wear. With embroidery you can create a professional, long-lasting look. 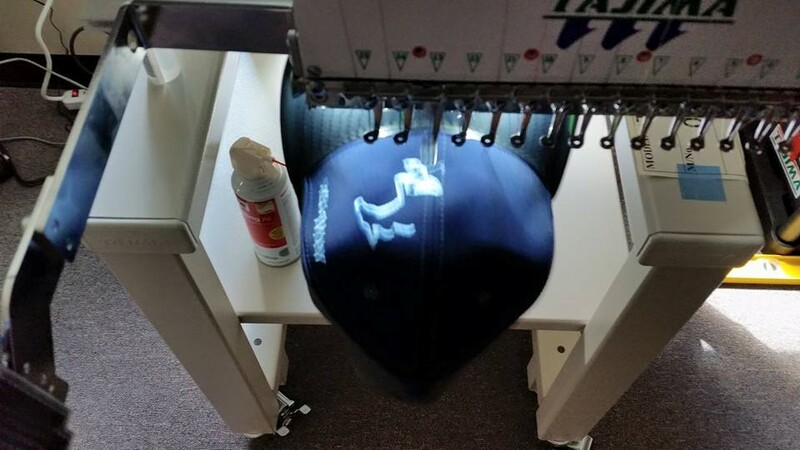 Some logos may have to be altered if embroidery is the preferred method, as there are some production limitations when utilizing needle and thread. Screen printing is a process that uses inks that are applied to a garment. 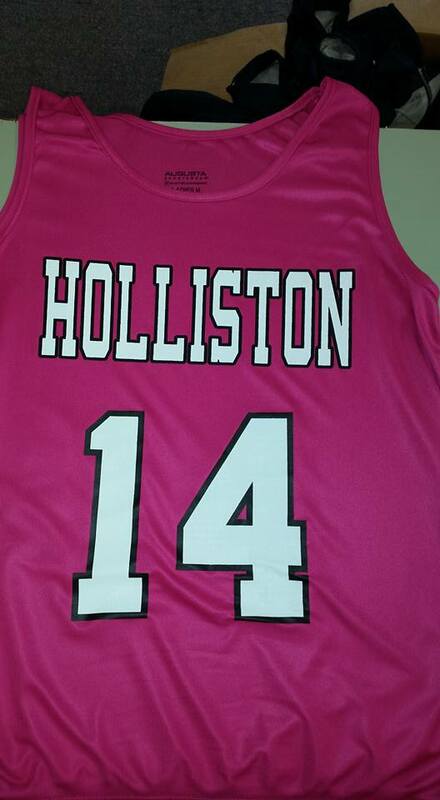 Some of the most common items for screen printing are: t-shirts, team uniforms, and sweatshirts. 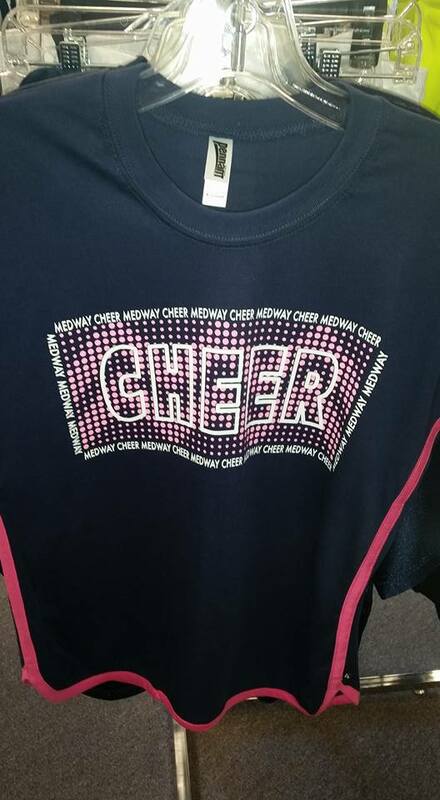 The process is called screen printing because a mesh screen with a stencil is created for each color in a design and the ink is then pushed through onto your garment. 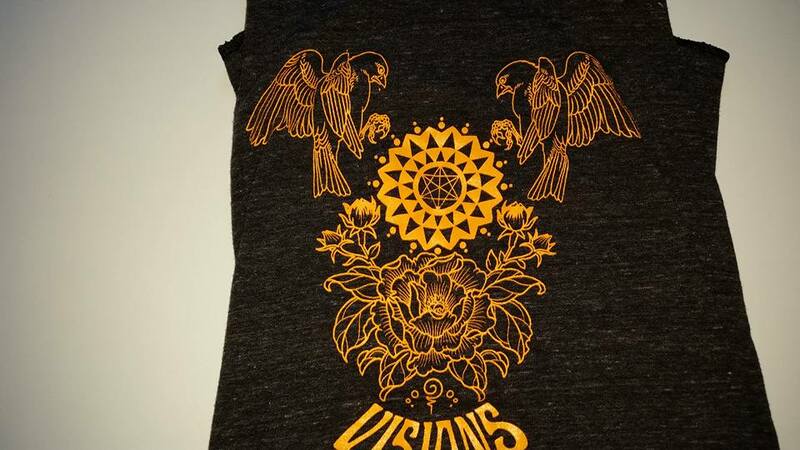 Screen printing is the best solution if you are trying to recreate a very detailed logo or design. Don't already have a logo? Have an idea for a design, but unsure how to bring it to life? In addition to helping you choose the best products and methods for displaying your designs, we can have assist you in producing professional logos and artwork for your custom apparel projects. Contact us today to learn more about our graphic design services.